The comedians at Barely Political are taking aim at top 40 music hit “Thrift Shop,” the silly and addictive song by Seattle artists Macklemore and Ryan Lewis about shopping for cheap clothes. The original video, featuring Macklemore and Ryan in fur coats, has been viewed on YouTube more than 210 million times. In this hilarious parody called “Pet Shop,” Barely Political mocks Macklemore’s appearance and mission as the singer goes shopping for pets, which are played by puppets. Yes, puppets. “I’m gonna pet some cats and I got Snausages in my pocket,” he sings. “Pet Shop” is April’s MyMusicCloud choice in our ongoing Viral Video Alert series. It’s fun for pet-lovers, puppetry fans and people just plain sick of Macklemore. Speaking of viral videos, Korean YouTube sensation Psy released a new single this week, called “Gentleman.” The techno-heavy song includes puzzling new lines such as, “I am a party mafia!” and the refrain, “I am a mother father gentleman.” The music video is expected to drop any minute. 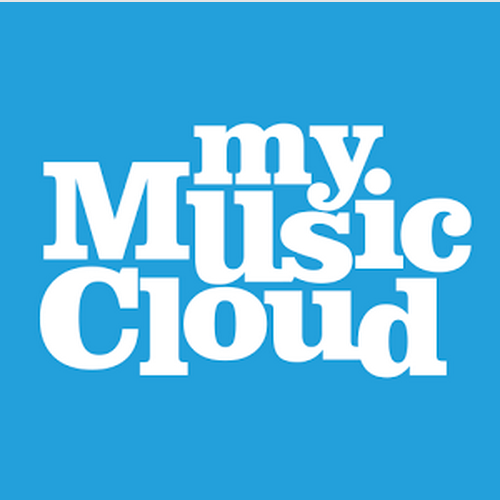 Did you know you can upload and store your own videos on our MyMusicCloud site? Make your own music parodies in any format, hit the Upload link on our dashboard and then watch them on your phone, tablet or notebook wherever you are.